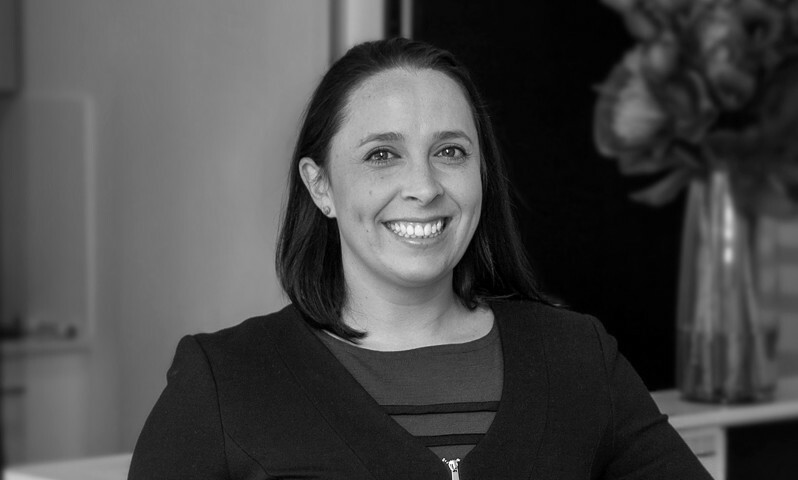 Kate has extensive experience in the real estate industry, spanning 15 years in both local and international markets. A resident of the area, she offers local knowledge, great communication skills and an in depth understanding of property management. Kate is committed to providing her clients, both landlords and tenants, with the highest level of service and this is always delivered with a smile.